Mr. Ling began his training at the Shanghai Ballet School, and in 1977, he ranked as a Principal Dancer for the famed Shanghai Ballet. In 1980, he and his partner Ms. Wang Qifeng went to international ballet competition in Japan. He and his partner made history by winning the first gold medal in an international competition for China. Upon defecting to the United States in 1982, he joined the American Ballet Theatre as a soloist under the direction of Mikhail Baryshnikov. Mr. Ling has appeared as a guest artist with the National Ballet of Canada, the Hong Kong Ballet, the Hong Kong Dance Company, the Fort Worth City Ballet, the Dallas Ballet, and the National Ballet of Mexico. He has danced the leading roles in all the major classical ballets. In addition, Mr. Ling has not only choreographed and staged the classics but has also given master classes around the world. 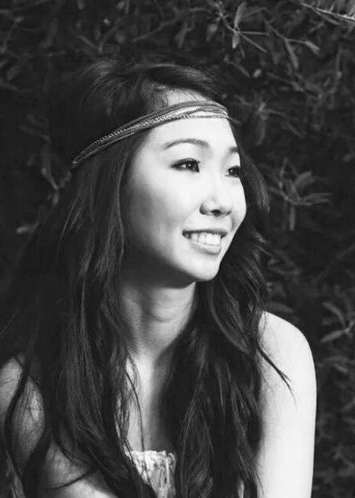 Born in Shanghai, Laura started dancing at the age of four. She trained at the Xiao Ying Xing Dance School in Shanghai, China. Not long after, Laura moved to the US and continued dancing throughout high school. 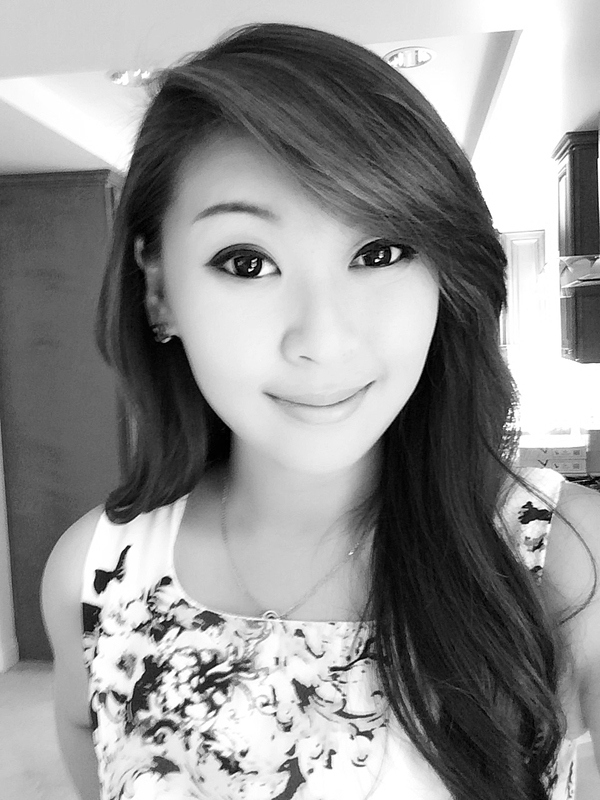 She joined the Alhambra Dance Drill Team studying ballet, jazz, modern, lyrical, hip hop, and gymnastics. 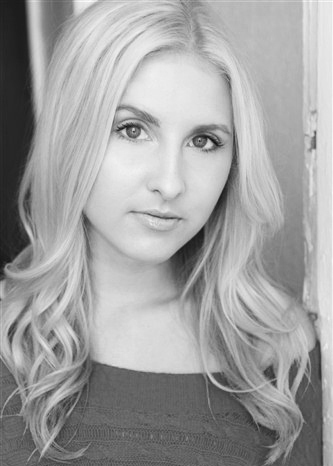 Laura has performed in the Los Angeles Clipper’s half time show and competed with 58 high schools throughout the US. In 2007, Laura traveled to Japan to competed in the Miss Dance Drill Team International soloist competition taking 5th place. In the same year, she started training under Mr. John Ling further her knowledge in ballet. Her repertoire includes the Arabian in the Nutcracker, Swan Lake, Ballet Symphony, Snow White and the Seven Dwarfs, The Sleeping Beauty, as well as leading roles in all the other full-length ballets. A native of Southern California, Lillian Wong began her classical ballet training under Elite Ballet Theatre’s founder and Artistic Director, John Wey Ling. Although she began training at a later age than most, her dedication and commitment to the arts allowed to her to dance both soloist and principal roles at EBT. Her repertoire includes Lilac Fairy in The Sleeping Beauty, Chinese in The Nutcracker, Butterfly in Snow White and the Seven Dwarves, as well as leading roles in all the other full-length ballets. Lillian has been invited to perform for the Asian Arts Talent Foundation charity performances and was also featured in the Broadway musical, I, Ching. Born in Los Angeles, California, Alexandra Ling began dancing at the age of four. 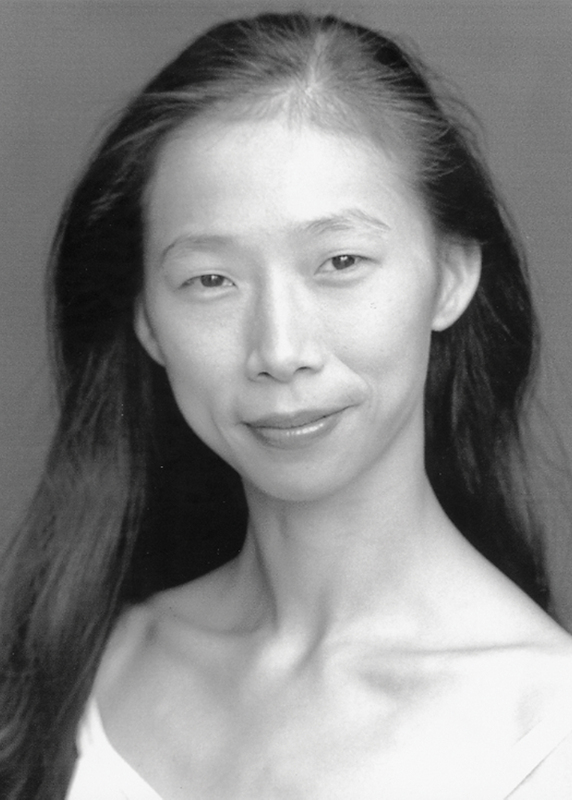 While training under Elite Ballet Theatre's Founder and Artistic Director, John Wey Ling, she has won accolades from numerous competitions, including the Youth America Grand Prix, USA International Ballet Competition in Jackson, Mississippi, World Ballet Competition, Showstopper and American Dance Awards. At the age of thirteen, she debuted the role of Odette/Odile in Swan Lake. Her repertoire includes Sugarplum Fairy and Snow Queen in the Nutcracker, Snow White in Snow White and the Seven Dwarfs, The Sleeping Beauty, Paquita, Ballet Symphony, as well as leading roles in all the other full-length ballets. Ms. Ling will be participating in the Varna International Ballet Competition in Varna, Bulgaria this summer. A remarkable mastery of technique and artistry in both classical and contemporary repertory has earned Ms. Chen-Zhang accolades from critics and audiences from Asia to South America and throughout the United States. She has been an invited guest artist at the Festival International De Caracas in Venezuela, the Santiago International Festival in Chile, in Taipei, Taiwan and at several dance companies across North America. Her repertory includes title roles in Giselle, Coppelia, Romeo and Juliet, Swan Lake, the Nutcracker and numerous others. She has thrilled Arizona audiences since 1992, and she brings the same passion and artistry of her dancing into the classroom. She has guest taught at schools in Taiwan, Texas, Oregon, Arizona and California. Ashley began her ballet training with Nolan Dingman, who trained directly under George Balanchine, and later trained extensively with Irina Depler and Vadim Fedotov, former principal dancers for Kiev National Theater of Opera and Ballet in Ukraine, at the Russian Academy of Ballet in Orlando, Florida. While in Orlando, Ashley had the opportunity to dance various soloist roles with the Russian Ballet of Orlando, Ballet Fedotov, and Orlando City Ballet. After completing teacher training in the Vaganova syllabus under Irina Depler, Vadim Fedotov, and Katerina Fedotova, Ashley began teaching ballet and developed a true passion for helping others learn the art of dance. In addition to her ballet accomplishments, Ashley has performed professionally in theater, commercials, film, print, and live productions. Born in St. Peterburg, Russia. Trained at the Vaganov Ballet Academy. Danced with Kirov Ballet, the company that gave the world numerous ballet celebrities like George Balanchine, Rudolf Nuriev, Natalia Makarova and Mikhail Baryshnikov. Working for the Kirov Ballet for over twenty years, Vladimir raised from a corp-de-ballet dancer to a Principle. He toured extensively with the company throughout the world. 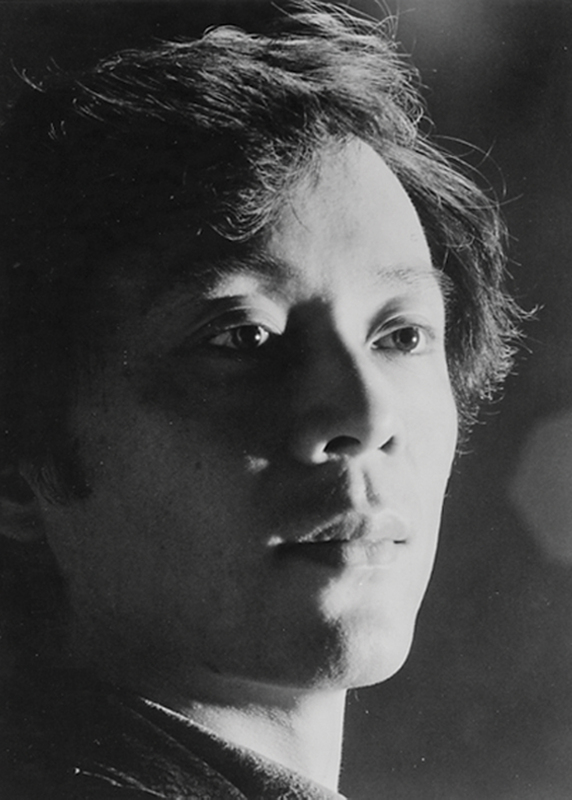 In 1970, he became the Laureate of the International Youth Festival in Berlin, Germany. His wide range dance repertoire on stage had been extended by his teaching career. After graduating with the Master Degree in Ballet Pedagogy from the Vaganova Ballet Academy, he began to teach at the Academy in 1986, continuing to perform with the Kirov Ballet. He was invited to contribute as a gues instructor to the ballet school in the Netherlands and France. In 1992, he was invited to work for the Universal Ballet Academy in Washington, DC . His other teaching credentials include working as a coach and soloist with the Boston Ballet Company, and as an assistant choreographer to Kevin McKenzie for the Raymonda Ballet at ABT, New York, NY. Born in St. Peterburg, Russia, in the family of classical dancers and ballet masters working for the Imperial Russian Ballet, and later for the Kirov Ballet. Trained at the Vaganova Ballet Academy. Began her professional carrer as a dencer in the Kirov Ballet and Opera Theatre (now – the Mayinsky Theatre). 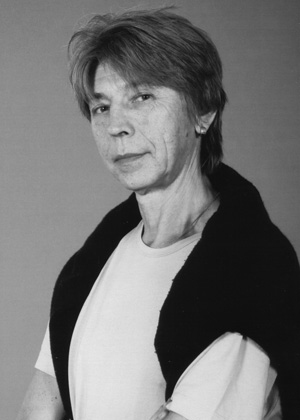 During her twenty-year work with the Kirov Ballet and Opera Theatre, Nina performed in Great Britain, Germany, Italy, Israel, Holland, Mongolia and Greece. 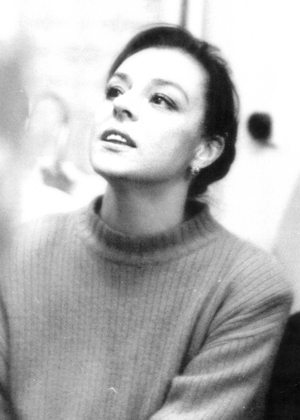 In 1970 she became the Laureate of the International Youth Festival in Berlin, Germany. The Advanced Degree in Ballet Pedagogy from the Vaganova Ballet Academy allowed her to launch an extensive pedagogical career. She taught at the Vaganova Ballet Academy in the native St. Petersburg and also was invited as a guest instructor to the Dance Academy in Brabant, Netherlands. After moving to the United States in 1992, she worked at the Kintz-Mejia Ballet Academy in Washington DC and trained students and dancers of the Boston Ballet. She also was invited toteach specials seminars on the Russian Ballet Techique for ballet instructors in Washington, DC and Chicago, IL.